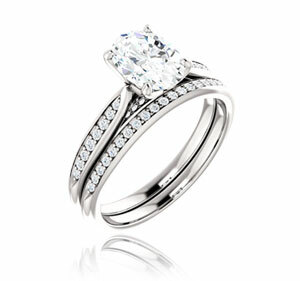 Our goal is to provide you with friendly, knowledgeable and honest service, while selling high quality jewelry for less. 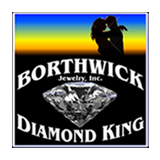 Borthwick Jewelry, Inc. specializes in loose diamonds, jewelry repair, bridal sets, diamond earrings and gold & silver gemstone jewelry. 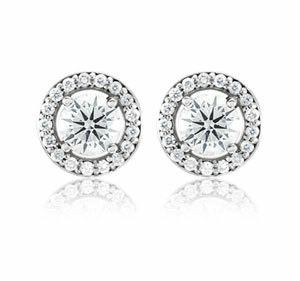 Our jewelers attend two gem shows, Tuscon and Las Vegas, where they hand select our gold and silver jewelry pieces as well as loose diamonds. 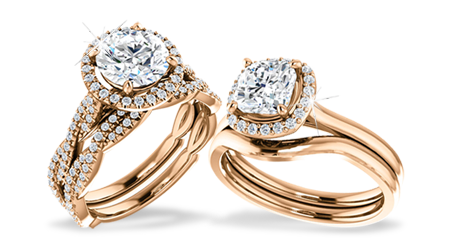 At Borthwick Jewelry we offer competitive prices and with two jewelers on site, we can get your repair done fast and with perfection. Just minutes from Bellingham, WA, directly off I-5, exit 262. 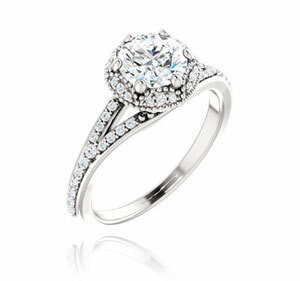 We'll see you soon! 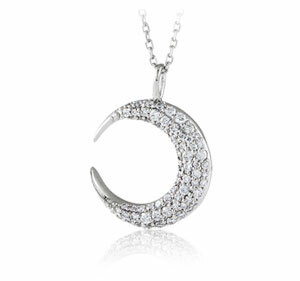 Go through our latest jewelry designs from our collections.